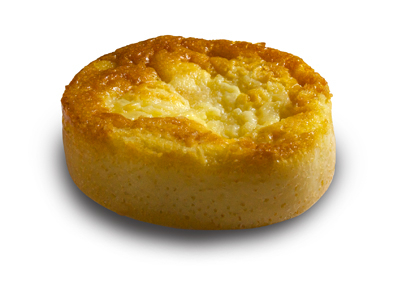 Clafouti (cla-foo-tea) is a custard-like baked cake made with fruits. With origins in Limousin, Central France, Clafouti is a crust less, firm but creamy dessert. Serve with fruits and coulis.